Lacombe, LA—Northshore Technical Community College (NTCC) and The Office of District Attorney Warren Montgomery have partnered to create an educational opportunity for low-risk, first-time offenders enrolled in a rehabilitative program offered by Montgomery’s Office. Through the new partnership, participants in the District Attorney’s Pre-Trial Intervention Program, commonly called Diversion, will be able to attend NTCC as a condition of the program and an alternative to prosecution. Diversion is typically offered to first-time offenders of non-violent crimes. 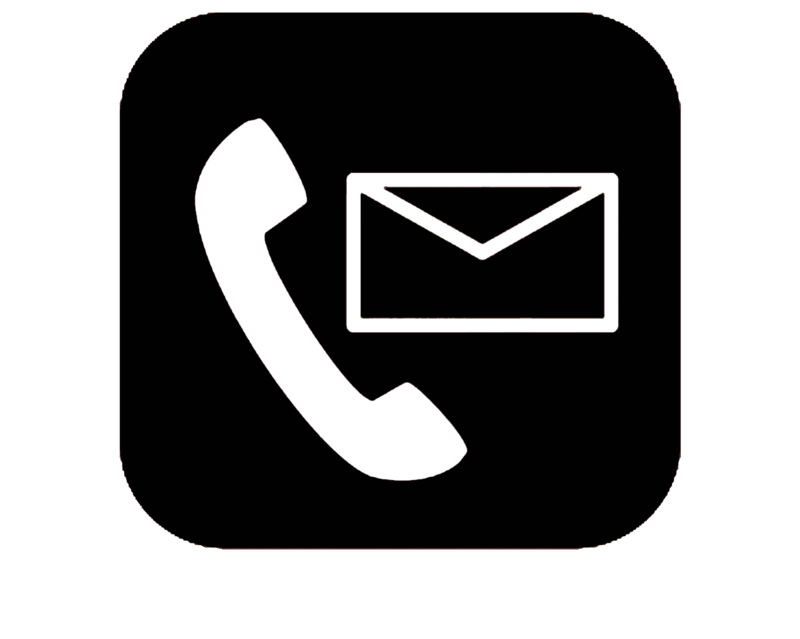 Participants are required to complete a number of conditions, aimed at changing the behavior that led to the criminal offense. Those conditions often include substance abuse counseling, anger management, drug screening, community service, and more. 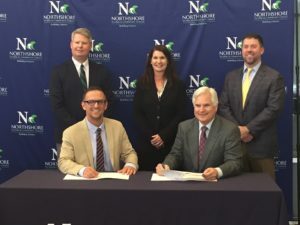 On Friday (March 29), Montgomery and Dr. Daniel Roberts, Acting Chancellor of NTCC, signed the Memorandum of Understanding, outlining the agreement. “This new collaboration represents a partnership between government and education that works to advance innovative ways to give people who need an opportunity for a fresh start,” Roberts said. The signing of the agreement provides Diversion participants who wish to continue their education a pathway for Adult and Post-Secondary Education through NTCC. The college’s staff will work with the potential students to identify financial assistance and guide them in their career endeavors. The partnership was initiated as part of the Diversion Program’s efforts to expand the options for participants to better themselves. Dr. Jim Carlson, Vice Chancellor of Strategic Initiatives at NTCC, worked alongside Collin Sims, Criminal Division Chief at the District Attorney’s Office, and Lisa Murphy, Diversion and Criminal Support Supervisor, to develop the initiative. 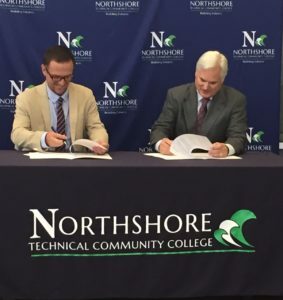 Northshore Technical Community College (NTCC) is a comprehensive community college with a rich history of providing workforce training and academic pathways to regional universities for the greater Northshore region. The 2010 National Center for Higher Education Management Study acknowledged the increasing demand on the Northshore for higher education infrastructure specific to the fields of STEM—results led to the legislation to establish state-of-the-art facilities in Lacombe, Louisiana. In 2015, NTCC was recognized by the Brookings Institution as the first in the nation for economic value of its graduates. The Chronicle of Education recognized NTCC in 2016 as third in the nation for fastest growth among community colleges of its size. As an ACT college and career readiness exemplar, NTCC continues to provide relevant programs and timely responsiveness to local and regional industries.